Hints for Can You Escape Aliens Level 4 Walkthrough – You must solve the puzzle on each room in order to get key or different codes to open the door and pass through the new stage. Find out if you can finish all levels in this exciting and fun puzzle game. 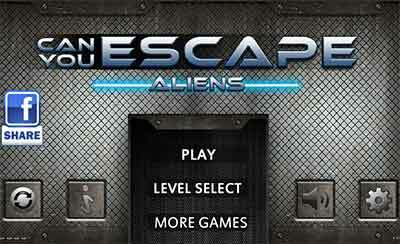 This entry was posted in can you escape aliens on April 25, 2014 by 100doorssolution.